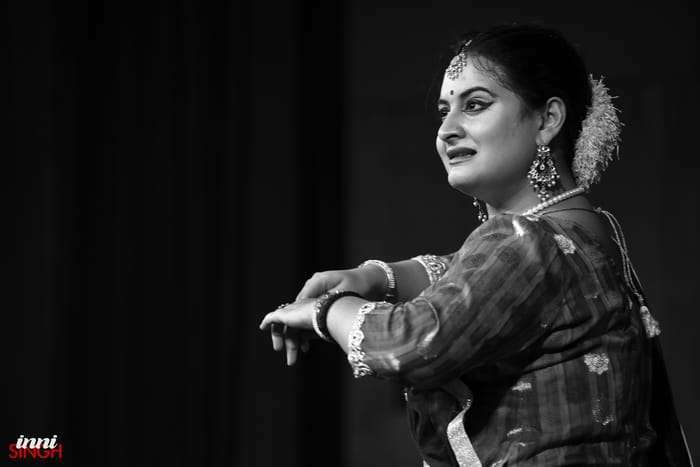 Ragini Maharaj, born into the illustrious family of the Kalka-Bindadin Gharana, she has received her training from a very young age from her grandfather the Kathak maestro Padma Vibhushan Pt. Birju Maharaj. She has also learned Kathak from her aunt Mamta Maharaj (daughter of Pt. Birju Maharaj) , from her father Deepak Maharaj (younger son of Pt. Birju Maharaj) and also from her uncle Pt. Jai Kishan Maharaj(elder son of Pt. Birju Maharaj). 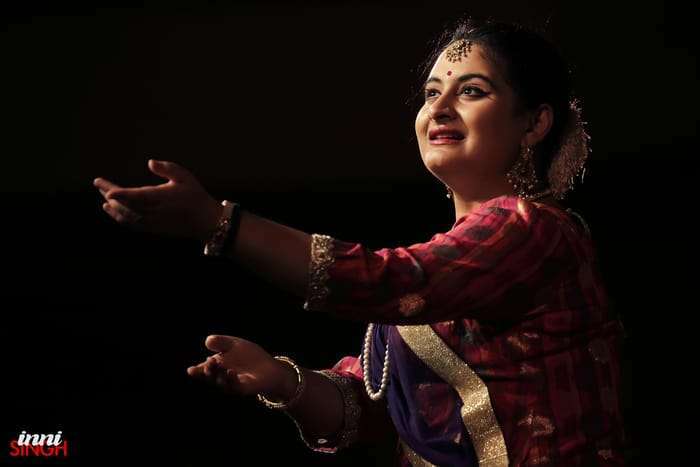 Recently she also performed at San Francisco and Minnesota for Parampara where she has got the opportunity to share stage with not only Maharaj ji along with the family dancers but also Ustad Zakir Hussain on tabla. Legendary Pt. 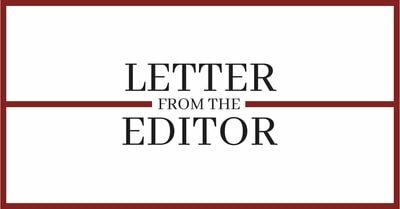 Birju Maharaj’s grand-daughter and a representative of the youngest generation of a family steeped into the arts, do you feel burdened or elevated? Definitely elevated! It is my fortune to be born in this illustrious family. I am the 9th generation of the Kalka-Bindadin gharana of Lucknow. Each person is born with purpose and I know mine! At the same time it is also a big responsibility to be able to meet the expectations of the people. Tell us about your training in music and dance under your Gurus? The training I am acquiring from my Gurus always makes me grow not only as a dancer but also as a human being. I am learning from everyone in my family, be it my grandfather, aunt, uncle or my father. Each of them carries uniqueness in their teachings. If one focuses on the body postures and movement, the other focuses on the expressions or footwork. How much does your training in music help you in your dance? 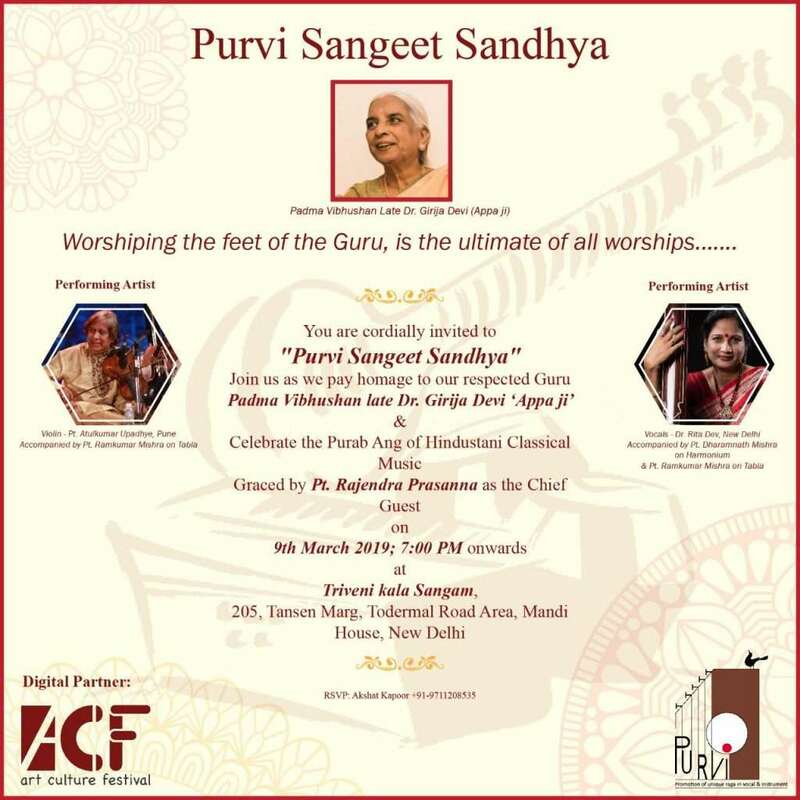 To be called an “Artist” it is important to have the knowledge of Indian ragas, instruments and dance which completes the word “Sangeet.” Music has helped me a lot in the aspect of abhinaya-bhaav. The way one does a ‘Thumri’ , ‘Bhajan’ , ‘Vandana’ etc. is really different. Music makes its simpler. Enlighten us about Lucknow Gharana’s style of Kathak and the intrinsic nature of improvisation it has notwithstanding set choreographic patterns. Lucknow Gharana is the first form of Kathak. It involves all aspects of Kathak and is specially known for the “Adaigi” of Lucknow. It is full of grace and bhaav which also fascinated Nawab Wajid Ali Shah. The best part of Kathak is the scope of spontaneity that it gives to the artists. It brings a lot of volume to the presentation, the way one plays with the beats known as “Upaj.” Each nerve dances along with you when you dance in the right way.The Kathak maestro, Maharaj ji has brought an evolution in the world of Kathak through his compositions consisting of numbers or the “Ginati ki Tihaayi” as ” Ta Thei Thei Tak ” can be understood as ” 1 2 3 4 ” made it easier for a layman to understand it. Giving explanations to the dance compositions helps one to connect deeper with the audience. This year Maharaj ji turned 80, on this occasion any particular choreography or anecdote of his close to your heart you’d like to share? I have got the opportunity to perform in his dance choreography named as “Chhand Leela” last year at our annual festival Vasantotsava. Out of all his ballets and choreographies this one is really close to my heart.In “Chhand Leela” we were supposed to give the beats of various “Talas” like 10, 12 and 14 beats with the bamboo sticks without any music. The task was equally difficult for the dancers who were keeping the beats and the ones who were performing on the beats. It seemed to me more like a challenge. The show turned out to be really well. It felt like I have passed an examination with good marks.